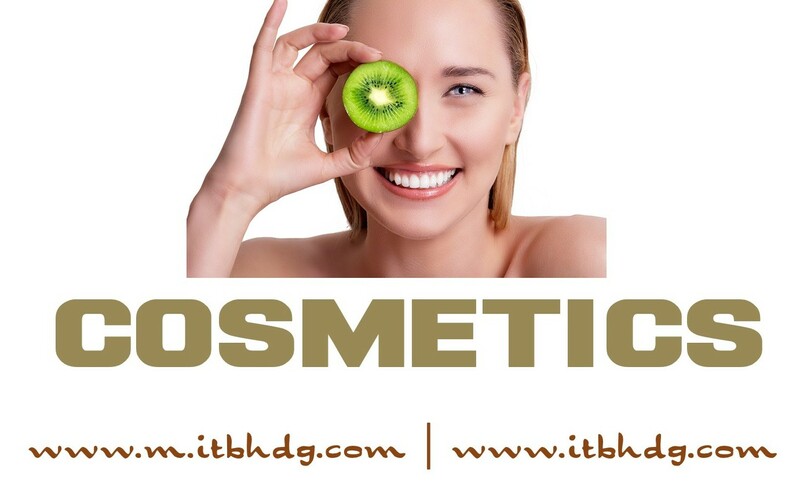 ITB HOLDINGS LLC as your company's U.S. 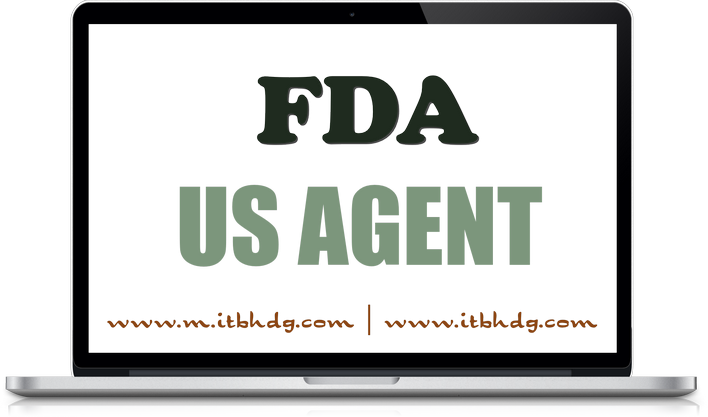 Agent for the purpose of FDA Registration | Save time and money: only $99.00 USD NOW | Monday - Sunday | 3:00 AM - 6:00 PM Eastern Standard Time. 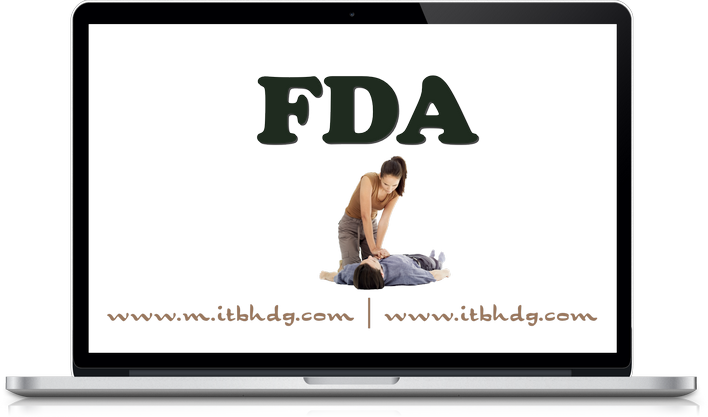 Any representation of registration number on product label or labeling which implies FDA certification or FDA approval of a facility or product is misleading and may cause misbranding of the product. U.S. Government is subject to criminal penalties. contaminated with the bacterium (germ) Listeria monocytogenes. (like diabetes, kidney failure, liver disease, and HIV). A person with Listeriosis usually has fever and muscle aches, sometimes preceded by diarrhea or other gastrointestinal symptoms. 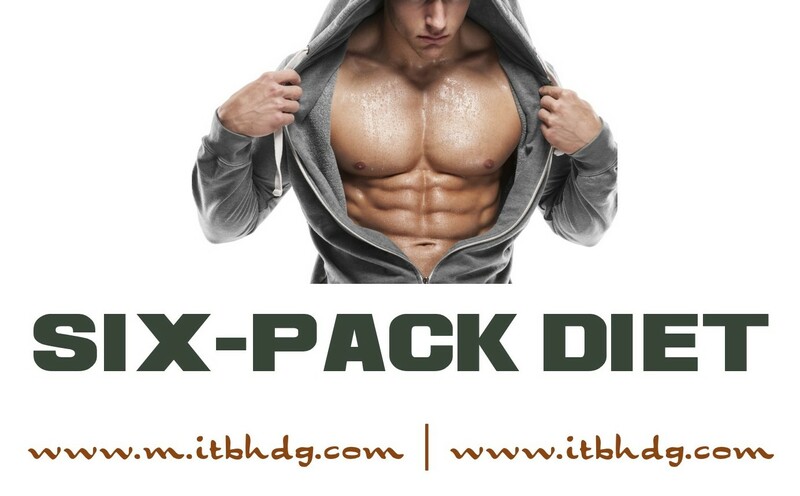 However, the symptoms vary with the infected person. WANT TO SAVE 75% NOW? 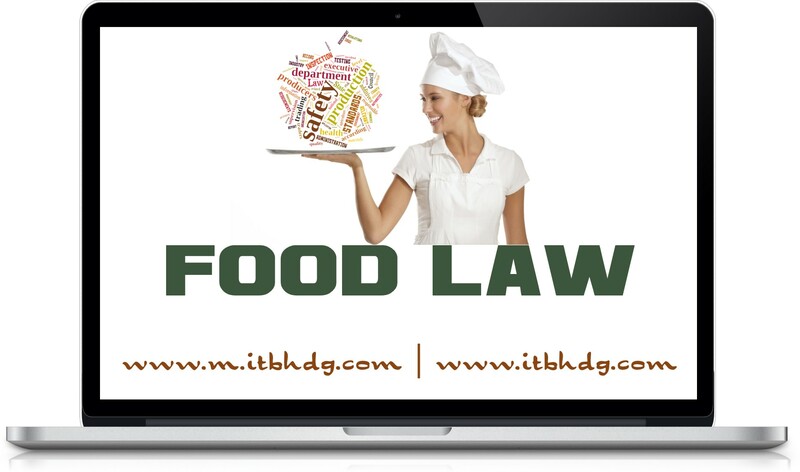 FDA REGISTRATION is a legal requirement for domestic and foreign companies selling foods, dietary supplements, canned foods, medical devices and apps or drugs. A lawyer offering free service? What's the catch? 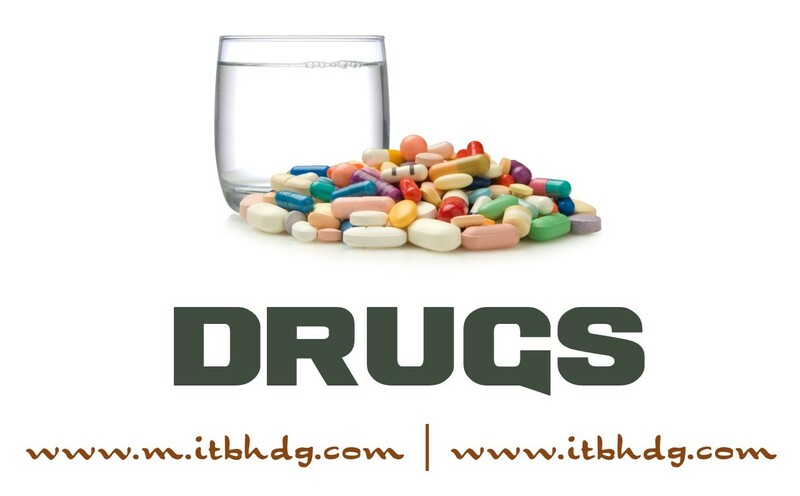 Domestic and foreign establishments that manufacture, repack, or re-label drug products in the United States are required to register with the FDA. 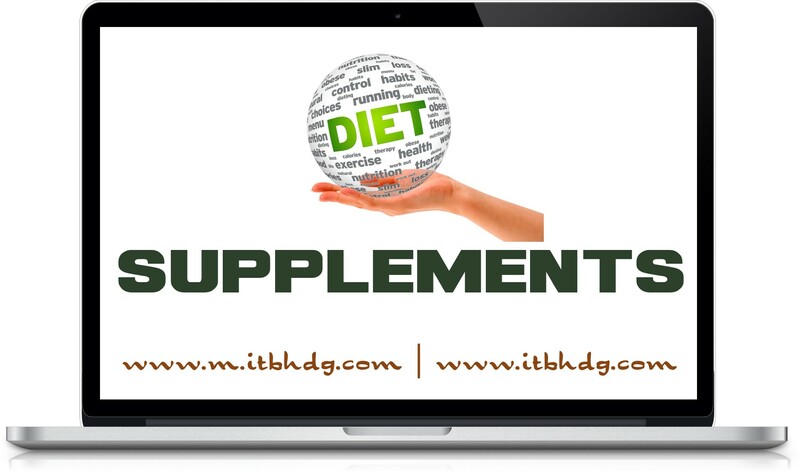 FDA guidance and regulatory information, food safety programs, manufacturing processes, industry systems, and import/export activities. 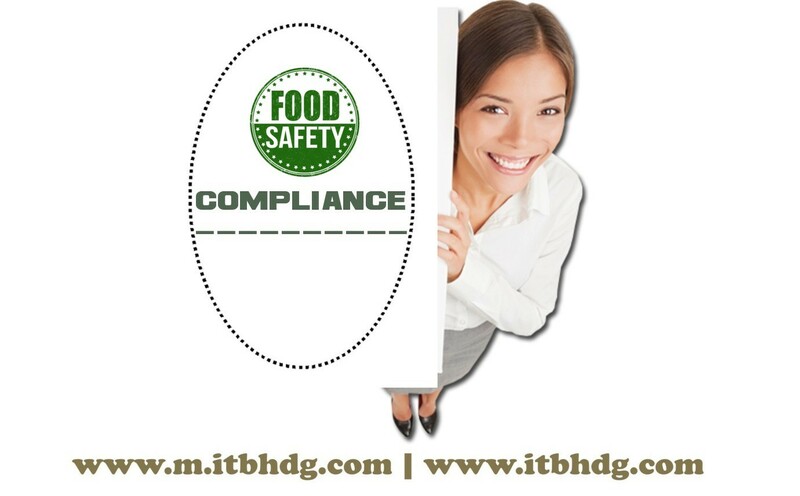 For owners, operators, or agents in charge of domestic or foreign facilities that manufacture, process, pack, or hold food for human or animal consumption.